Thank you for visiting Bouncing On Air LLC, proudly located in Lancaster NY! 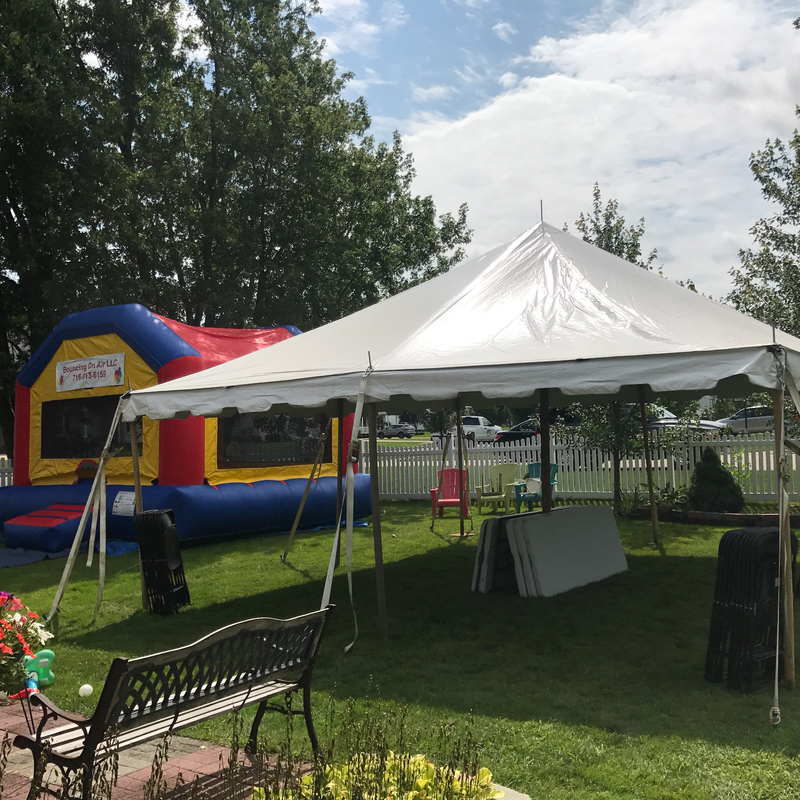 We've been providing high quality party equipment rentals throughout Western New York for over 19 years, and with that comes the experience you need when you're in charge of putting on the celebration. Inflatable Rentals is our expertise. Bouncing On Air has an easy to book online system that makes planning your party easier than its ever been. Simply find the items you want, add them to your cart, enter your info and follow the reminder emails following up to your party. Inflatable rentals and party rentals have never been this easy. Call us anytime with questions. Whether it a small family gathering, or large city-wide event, Bouncing on Air LLC has the right equipment for the job. 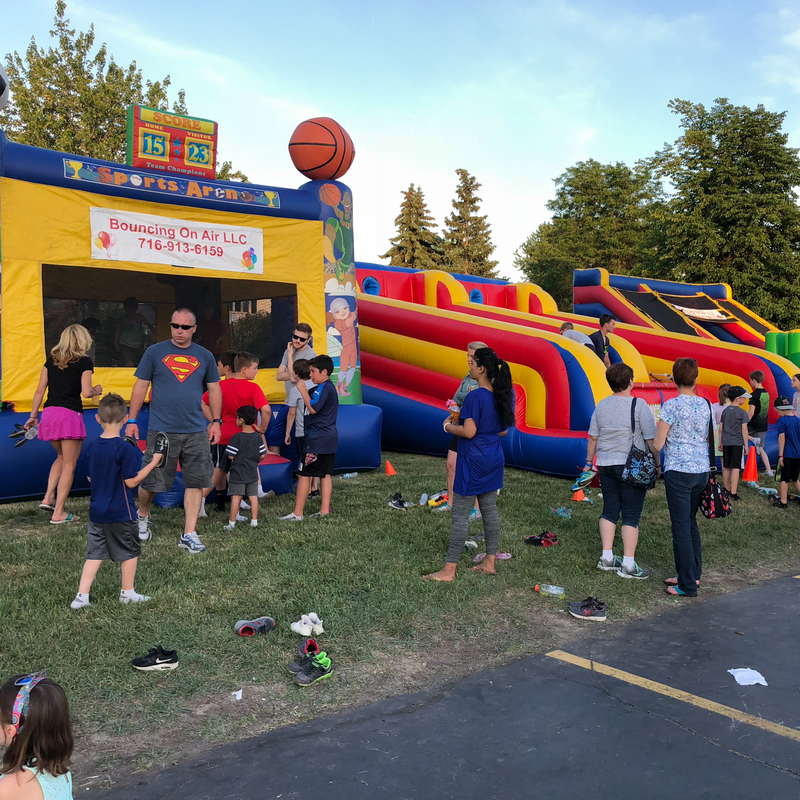 Here you'll find America's favorite bounce houses,water slides, obstacle courses, interactive games, concessions, and other great party equipment. Party's In Buffalo & Erie-Surrounding counties are our Specialty! 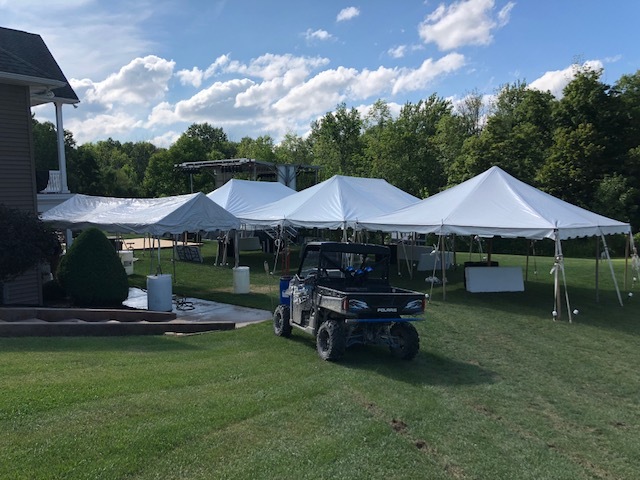 Be sure to check out our tent selections perfect for creating the ultimate outdoor party space with enough table and chairs to make sure all your guests get a seat at the table. 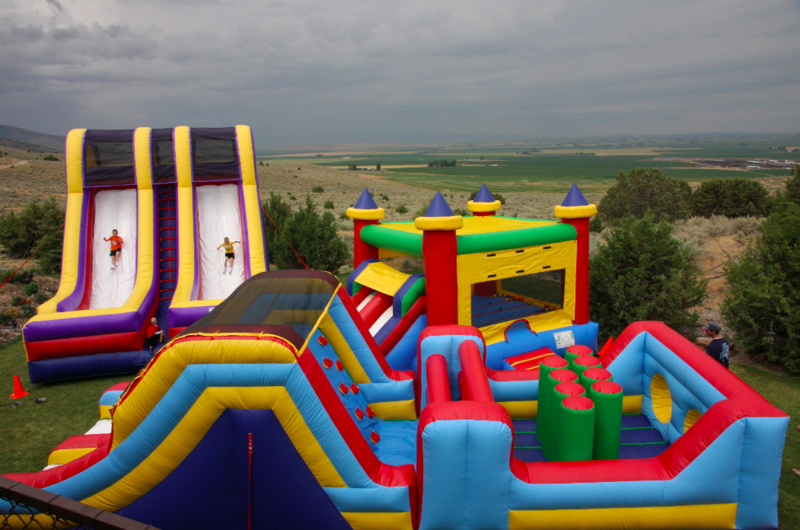 Combine that with our awesome inflatable attraction rentals and quickly turn into the "Party Hero" of your event. You served us, Let us serve you! See what's Hot in Buffalo-WNY Rentals This Year! 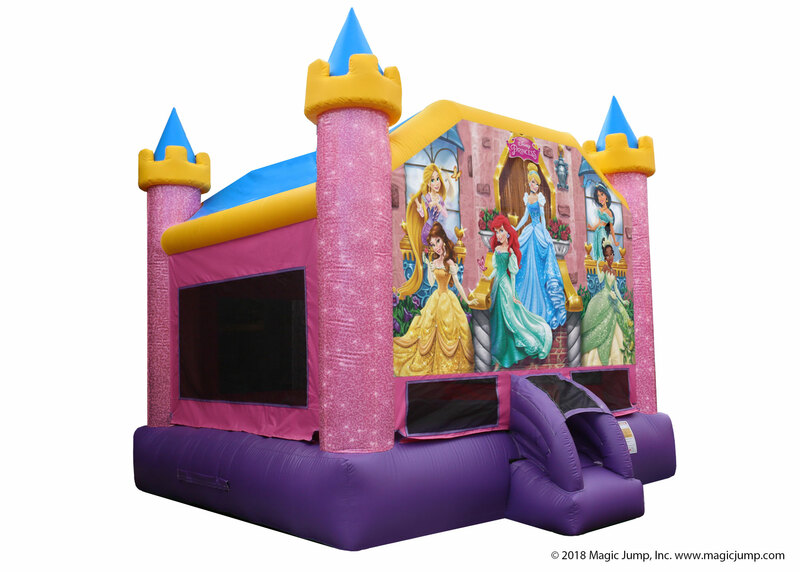 See all the exciting bounce house rentals Bouncing On Air LLC has to offer our Buffalo- WNY area customers. Choose size, color, and themes. Everybody loves to save money whenever possible, and that's why BouncingOnAir.com has created a number of value added party packages. 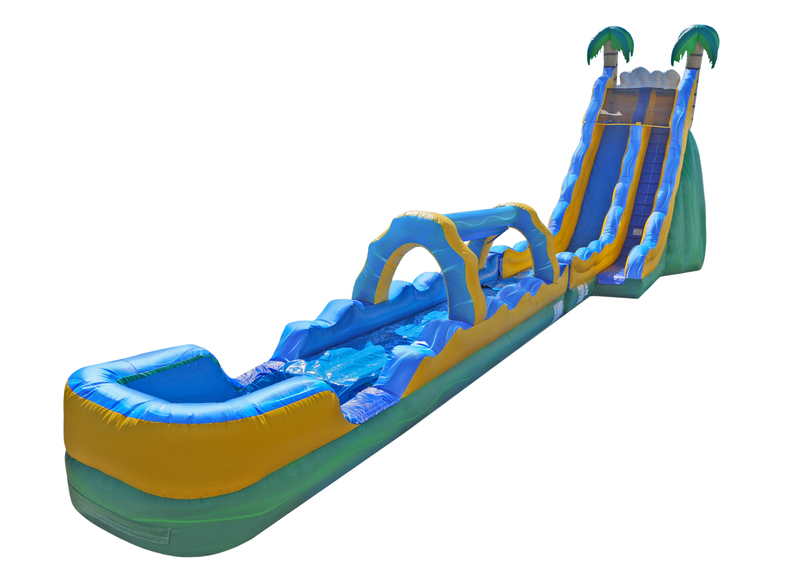 Here you'll find the extreme, the exciting, and the most fun inflatable attractions available. Obstacle courses, Sumo Wrestling, Skill games and more! Rent America's favorite special event attraction, the "Dunk Tank"! This activity is proven crowd-pleaser and is a must have for fundraising. 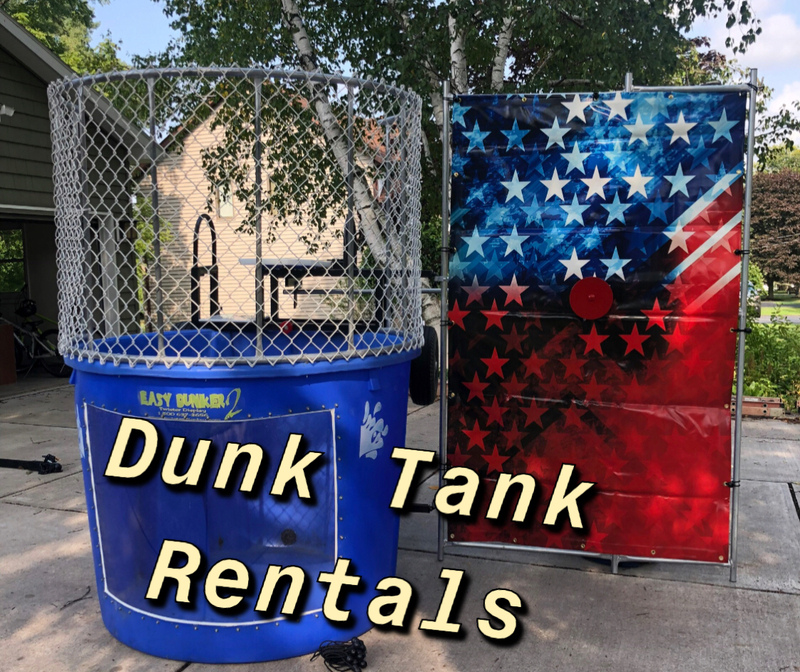 Buffalo and surrounding are Dunk tank rentals available with Bouncing On Air LLC. 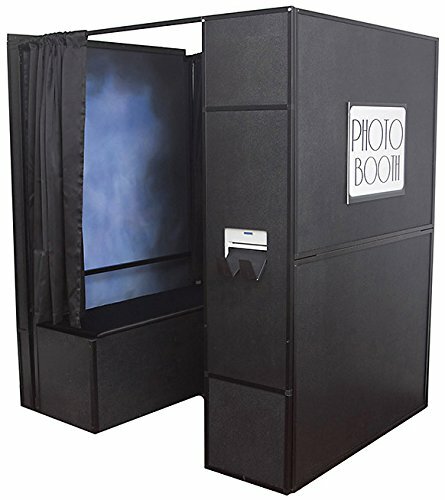 Book a photo booth today to make your special event and wedding one to remember. Bouncing On Air LLC has a great selection of easy to use concession machine rentals. Now you can serve your guest these old-fashion favorite "Fun Foods", like popcorn, cotton candy and sno-kones. All of our concession machines are cleaned and sanitized after every use, so you can be sure your equipment will show up on-time and ready to work. Our machines also come with supplies where indicated and if you need additional supplies we can help with that too. What Is the Best Fit for my Corporate event, Wedding & Back Yard Party? Check Out some of our awesome choices to make your day a special one. With our 18 years of party experience we have everything you need to throw an awesome event. We have everything from basic bouncers to photo booths and tents. 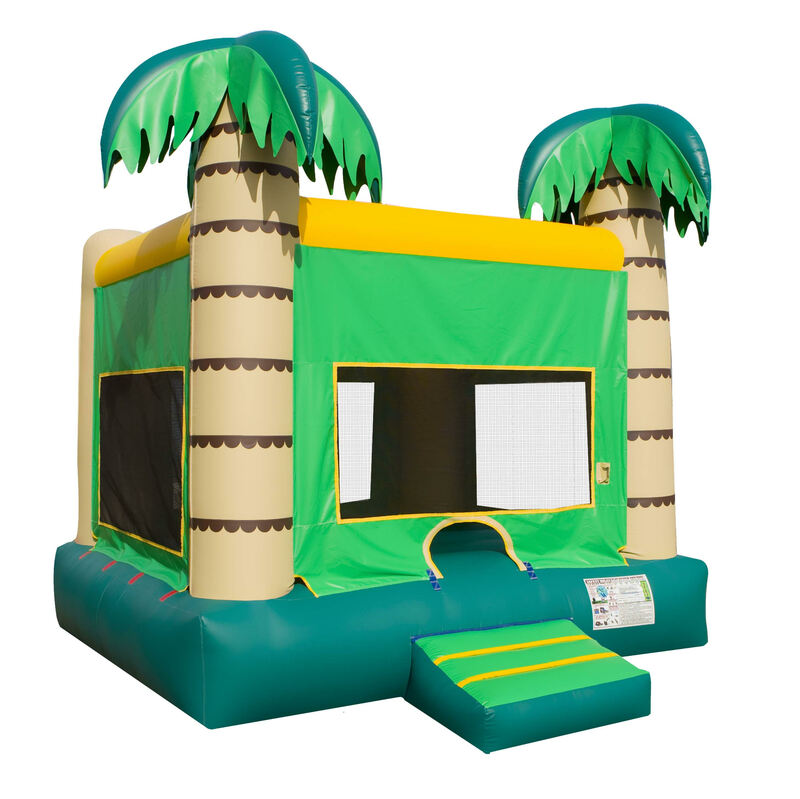 Basic Bounce Houses are great for any small back yard party or local church event. Looking to take care of 10 kids at a time? Regular inflatables will do the trick. 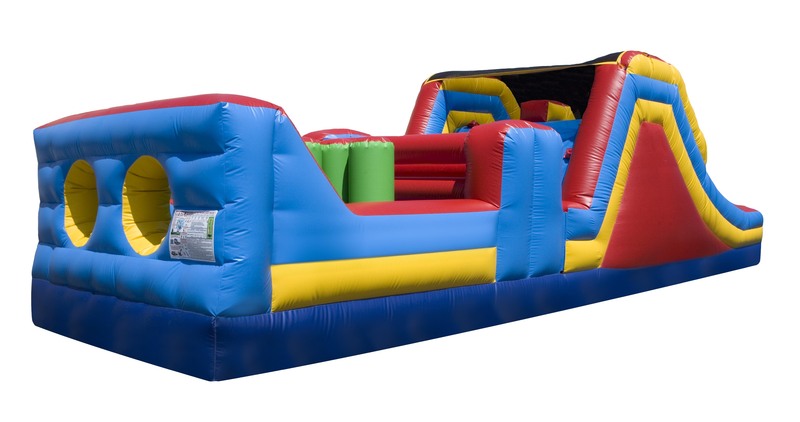 Our Basic bounce houses have a 14'x14' bouncing area but need 16'x16' for set up. As an added bonus all our basic Bounce houses are MADE 100% IN THE USA. To spice things up we have basic inflatables with slides. This creates a more enjoyable time and allows more kids to use the inflatable because they keep cycling through the unit. Bouncing On Air likes all our valued customers to know we are fully insured and all our Disney inflatables are licensed through Disney. We have tons of different and exciting obstacle courses and extreme units to choose from. Small Obstacle Corses like our 32' Obstacle all the way to the Jousting Ring and our Adrenaline Rush, we have extreme units for everyone. All our inflatables match our safety standards and we make sure to stake or sand bag all units. We take pride in making your special event a day to look back on. Our customer service is second to none and we are always available to chat and answer questions about taking your party to the next level. We have water slides for all ages. Our little 12' Water slide is perfect for the young kids. This water slide comes with a small pool and small slide so the younger group of kids can still have fun. Then our water slides get as big as out 24' Palm Tree Splash and our 20' Blue Rapids slide. All our water slides come with a hose hook up. Our new water slides come with a proprietary soaking system that saves money on water usage. Contact us today with any questions. Where do we deliver too? CLICK HERE for delivery info. Looking for something to take your party to the next level? Get some fun food machies! We offer concessions rentals for all events and food types. 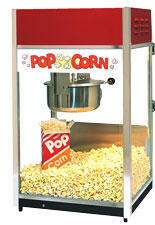 Popcorn Machines to Cotton Candy & Sno-Cone machines we got everything you need. All our concessions are Kosher and always cleaned and sanitized between uses. All the suplies we use are made by Gold Medal in Cincinatti, OH. All concessions come with supplies and servings for 50. Check out our pricing by clicking the link bellow. Welcome to the easiest way to book your photo booth for your wedding, corporate event and even back yard party. Our Photo booths have Cannon cameras that take amzing quality pictures. Other companies use web cams. We also bring props, and offer unlimited prints with every event. NO MATTER THE SIZE! 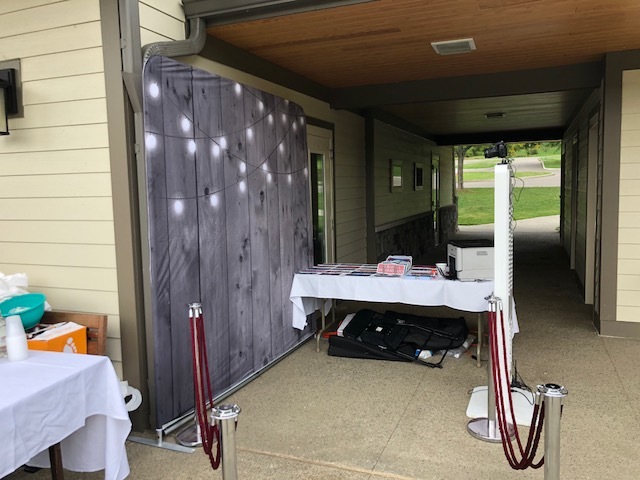 All the photo booth rentals come set up 30-60 min before your event and then we take down right when you are done. Check out our 32" Touch Screen Selfie Booth which has a beautiful glossy front and white frame. Guests will be linning up for tons of photos. We also incluide a scrap book for your guests for weddings. Click the link bellow. Bouncing On Air makes booking your next party easy and affordable. 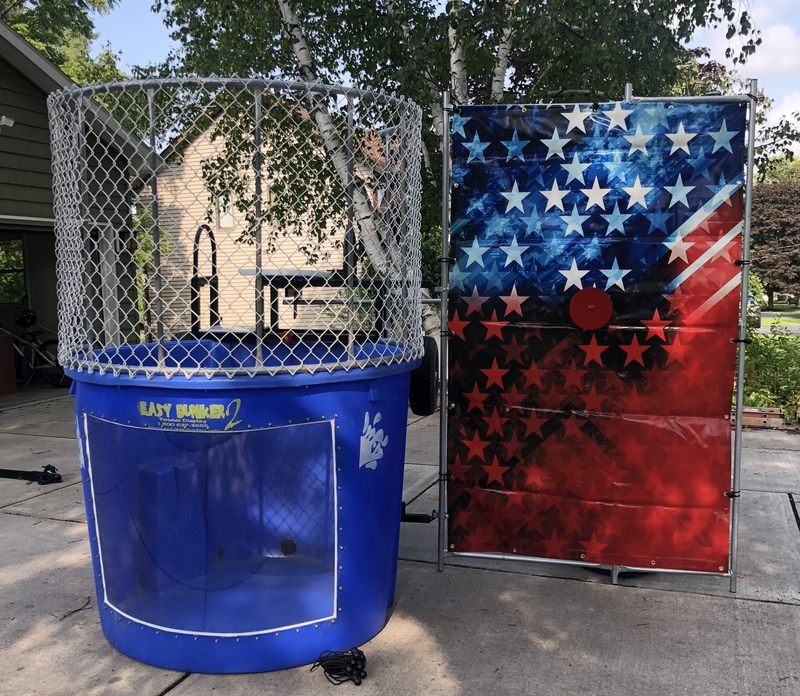 WNY only USA Dunk Tank available by clicking the link. The dunk tanks all come in BLUE and have a acrylic window in the front so when you dunk your boss, co-worker, and friends you can watch them swim back up! Book your dunk tank online today and save $10 by using code USA at checkout.